Everything that you can stylize in a person is under the umbrella of fashion. Because it is highly dependent on popular culture, fashion trends are as fickle as the people itself. The prevalent fashion style dictates clothing, footwear, accessories, and even behavior, but they don’t stay constant. Instead, they actively evolve with the people, some gracefully so that they become a staple of fashion itself. Men’s ties are one befitting example. Neckties are long pieces of cloth, typically worn by men, around the neck and tied at the throat. Modern neckties usually serve as decoration, frequently worn with formal attire. Neckties have become staple wear of men for formal and semi-formal functions. Nowadays, men’s neckties come in as many styles like men’s hairstyles. With a large number of neckties available in the market, we will help you traverse through the mass and find the best men’s ties you could have! People wear neckties because of its established look. Men’s ties have been associated with professionalism and the elite. This association is because neckties started out as a fashion trend among the French nobility. Crisp men’s ties give an overall neat feeling to the attire. Some prominent fashion styles have also dabbled with ties and applied it in casual settings, too. The necktie is generally a long piece of cloth tied around the collar with its excess free ends left hanging on the front. The modern necktie is also one of the most common men’s ties. Neckties have a good amount of flexibility in terms of design. It is also popular because you can also stylize its way of tying. 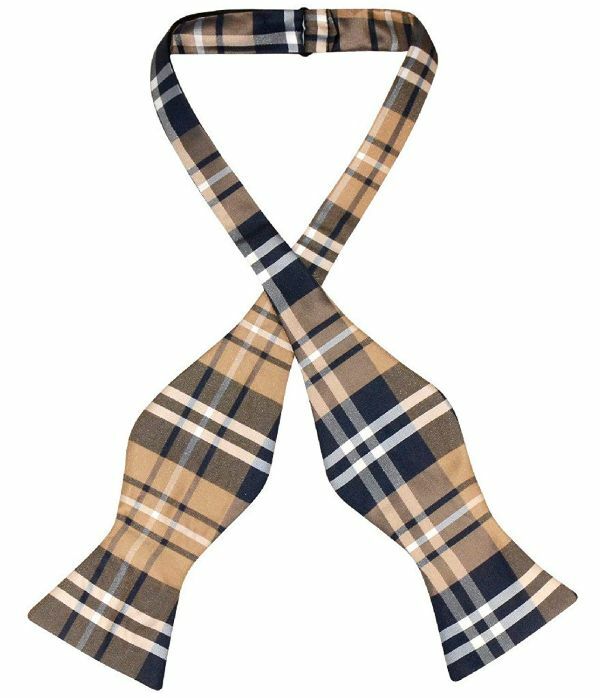 Unlike neckties, which have free ends, bow ties are usually ribbons of fabric tied in such a way that it looks symmetrical and each side forms a loop. A “black tie” dress code and military mess dress uniforms conventionally require a black bow tie. The ascot tie is a neckband that has wide pointed wings. 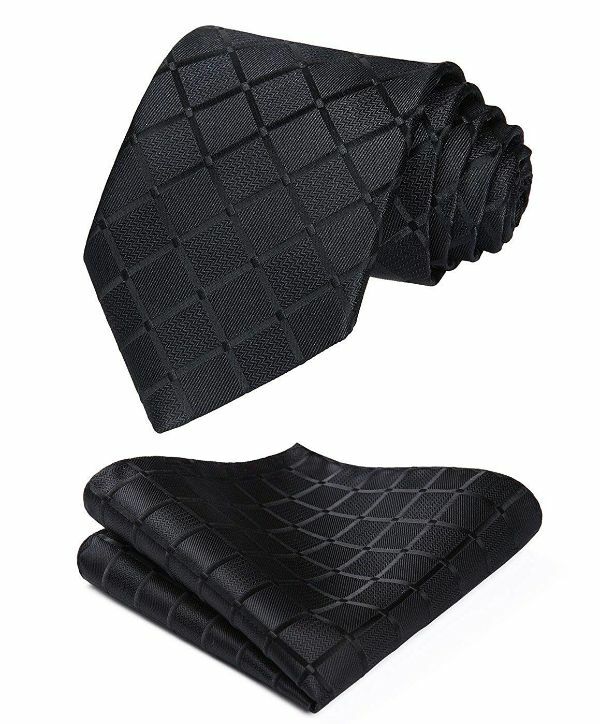 It features a usually patterned cloth that is folded over and fastened with a tie pin or tie clip. This tie sees its uses mostly in military uniforms and in morning dress codes (weddings). It is usually tied on the neck itself, not on the collar of the shirt. Clip-on ties are as what its name suggests: permanently-tied ties that clip on the front collar of the shirt. It gives the illusion of a full tie but without the fuss. Clip-on ties are usually preferred because it is convenient and it is a good alternative to ties in circumstances where tying is a safety hazard. Let’s kick off the list with the must-have ties for men. Black neckties are practically be-all and end-all neckties, fitting gracefully in whatever context you throw this into. You can also have this necktie in many other colors. This eye-catching color is a common color theme for many occasions. If you plan to keep a solid tie of this color, then you should make sure that, like this tie, it is made of silk, giving that beautiful sheen that’s perfect with tuxedos. Polka dots have been a thriving design and are a standard and great pattern for ties and any gentleman should have at least one dotted tie in his drawer. These dots look great, first and foremost, and this dark tie even goes well with any work wear. Wearing striped plaid patterned ties gives a sense of distinctness informality, but still keeps you in style. Striped plaid ties give character to your attire, while its dark colors accentuated with lighter ones add that formal touch. This necktie shows off its silk-like sheen despite being polyester with its subtle paisley designs that don’t look obnoxiously strong. The old-ish appeal of paisley plays well with formal functions that are social in nature. Solid-colored ties are a staple of men’s wardrobes and for good reason. Solid colors on ties look great on virtually anything, making them safe tie choices. Dark colors, especially this purple one, are perfect for formal occasions, keeping you subtly in style as you traverse through the professional crowd. In occasions that call for a floral theme, this necktie would look great. 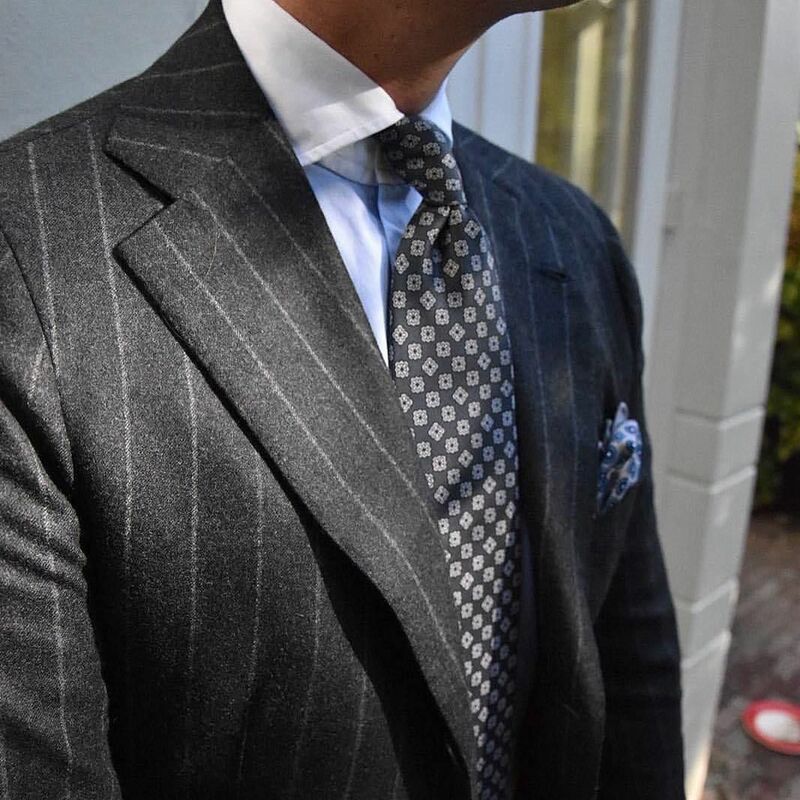 The thin width looks best on slender bodies, too, so if you fit the bill, then having this necktie would be more good than harm. In its solid color by itself, the tie goes well in almost anything. Its bright pink hue perks up any attire, making it a great complementary neckwear for semi-formal and casual set-ups. Printed ties are, by far, one of the greatest ways to express your playful character in a tie. 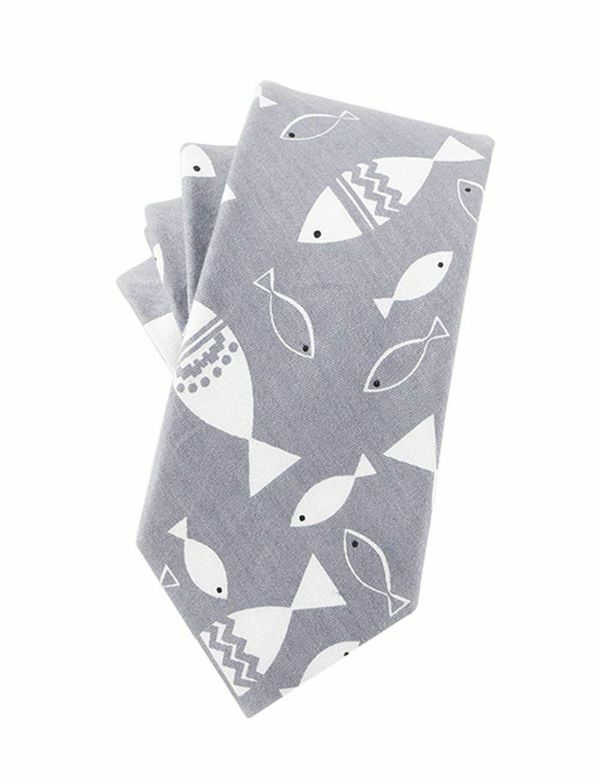 This fish-printed tie looks very casual and poppy, but its muted colors go really well as office neckwear, hitting a certain level of style and posh while keeping that playful charm in it. It never hurts to have two men’s ties of the same color, and choosing one that has a subtle classic stripe design on it is definitely great! This tie also comes in many other colors, too, and it even comes with a complementary handkerchief as a set. Add a vibrant red color to your repertoire of neckties with this beautiful tie. This tie has a silky smooth feel that’s also thick. Another great thing is that it comes with a gift box, so you can have for your best bud, too! Clip-on ties became the practical kind for a fast-paced world that lessens the morning prep time drastically while keeping you looking proper for the day. This tie also looks great in its dark and light hues that pump up life to your appearance. Plus, this tie features a breakaway safety clasp, so that you won’t get any noose with wearing this. This black bow tie is a self-tied, which means that you can tie it to the standard bow yourself. 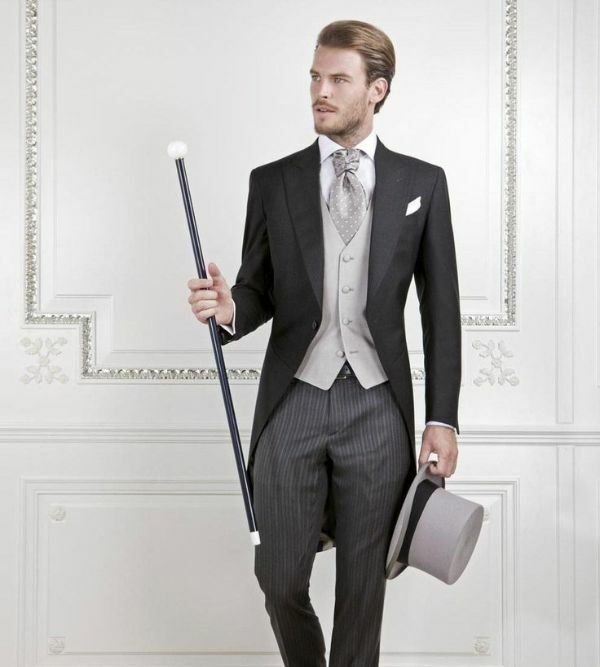 This is made of silk, and it’s a great complement to any black tie event or even casual costumes that need a black tie! This bow tie is great for semi-formal functions and breathes life to dull attires. Its great navy blue and brown colors in plaid make for an attractively casual design. It’s also self-tied, giving you that satisfaction of tying your own tie. 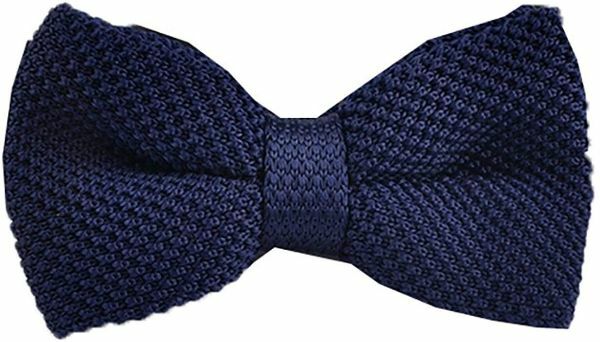 Whether it’s a shirt or a button-up, this knitted blue bow will go really well with chill wear, but you can also use it with formal attire, where it plays the look down. The knitted look is particularly eye-catching, so if you want to stand out in a formally casual way, get this one! As a part of your clothing, you should put a lot of thought into choosing the right tie. There are many things to consider in finding the right tie. It doesn’t even help that there are a lot of men’s ties around. The tie, as a finishing touch to your attire, can make or break your impression. The occasion is very crucial in choosing the right tie. If you are dressing up to impress a potential business partner, it’s best to pick a tie that shows professionalism. You can use men’s ties with dark colors and/or small dots in this context. If you are on an occasion with a dedicated color theme like weddings, you should try to match with the specified colors and wear the type of tie required. The color of the tie is highly dependent on the context. In some formal settings, it’s best to settle with dark colors; they evoke authority and give you a clean look. Men’s ties with solid colors are the most versatile and you can wear them while staying safely in style. Other looser occasions open up possibilities for mixing up colors, as long as it matches your attire. The material is important because it affects the longevity of your tie and its texture. A good tie should strike a balance between not wrinkling easily and draping well. Silk and polyester ties are popular choices, the former the more expensive one and the latter the cheaper of the two. The length and width of the tie are equally significant aspects of men’s ties to consider. 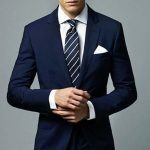 For the length, you should size up your torso and get the tie that reaches well above or slightly touching the belt buckle. The width is also dependent on your body size and jacket. 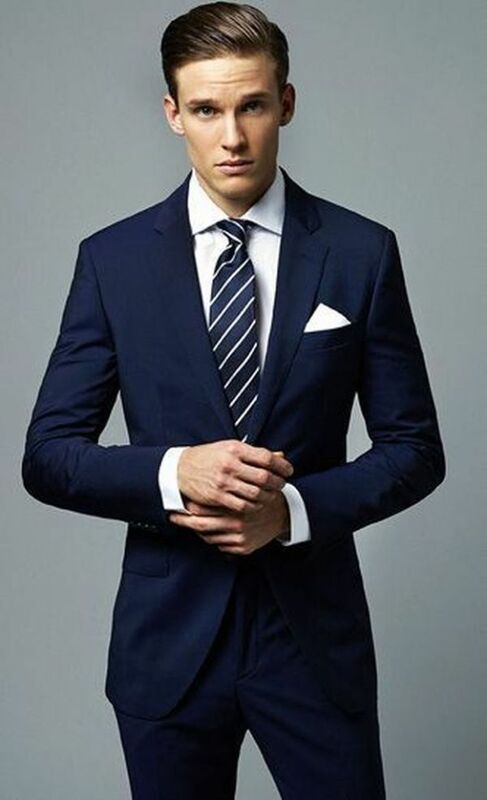 Skinny builds and narrower jacket lapels usually go well with narrower ties and vice versa. After all the things said, men’s ties are only one part of your attire but it can help you leave a good impression on people. 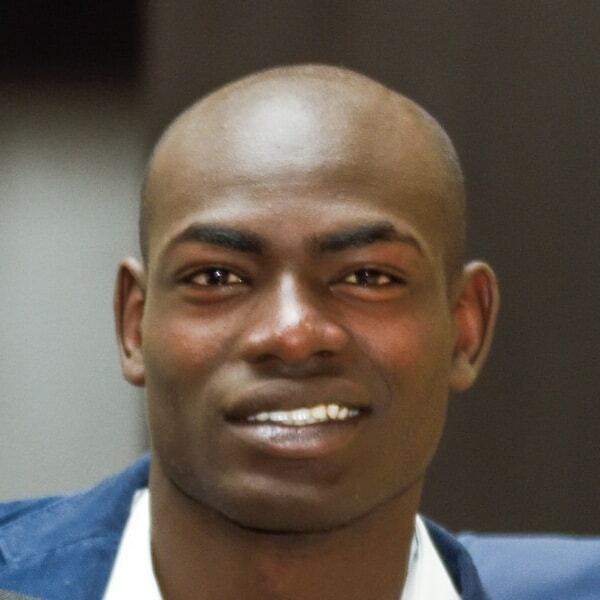 It is one of the first things people see in you, therefore it is a good icebreaker as well as an appearance enhancer. Notice how people compliment the tie when you look good; a good tie complements your attire well, and a bad one just ruins it all for you. Keeping a good array of men’s ties around will surely help you look appropriately, no matter the occasion!